Well deserved! 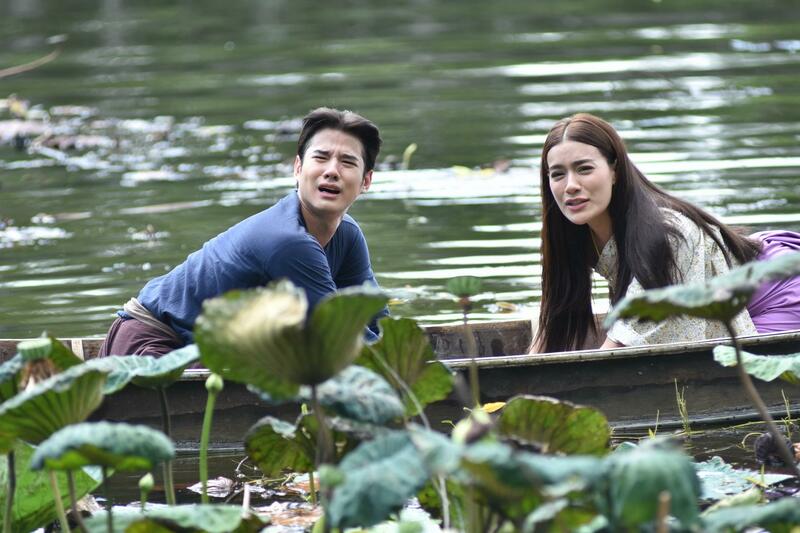 They are killing it and Ch7's period lakorn. 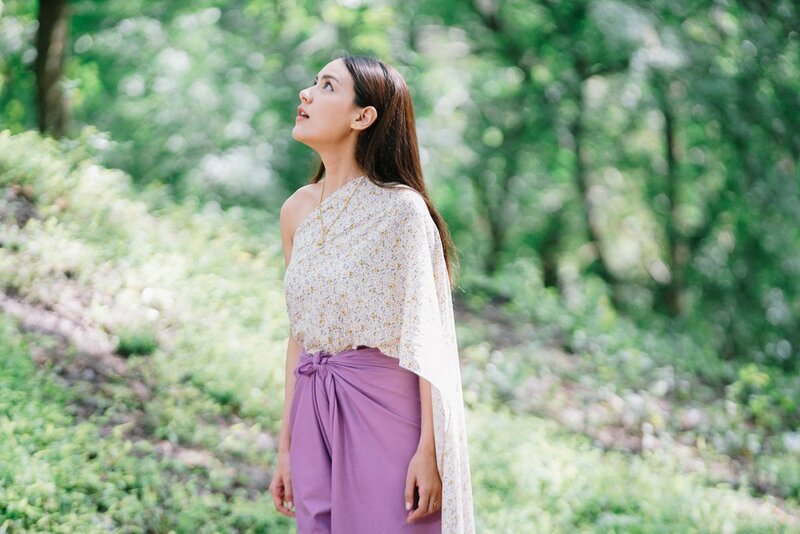 I knew people would like a comedy stress-free lakorn than the super dramatic period. I bet Ch7 wished they had put Weir/Bow's lakorn up against this instead like they originally planned. DaoRisa, adif and Ele like this. DaoRisa and Ele like this. woooooah! What a big jump..I only expected 5+ because of the trend and the buzz they made but it's 6.4 and they beaten ch7 lakorn. wow! DaoRisa, Ele and xdanavelvetx like this. i wonder what the most thing the thai are loving in this ? Tresor_moi, DaoRisa, x0unerthanlater and 5 others like this. Whoohoo look at that rating!!! Maybe now people can stop with the myth about the countryside not getting ch3 lol. So happy for the cast and crew. Totally deserve it cus it seriously is a good lakorn. Tresor_moi, orchidtea, DaoRisa and 5 others like this. DaoRisa, est.jpn, MKfan132 and 1 other person like this. orchidtea, DaoRisa, Ele and 2 others like this. It’s a big jump from 4 to 6.4. I am so happy for them and congratulation to all the actors and crew especially the producers. Hope it keep increasing. DaoRisa and "peace" like this. This is a good opportunity for Whan. 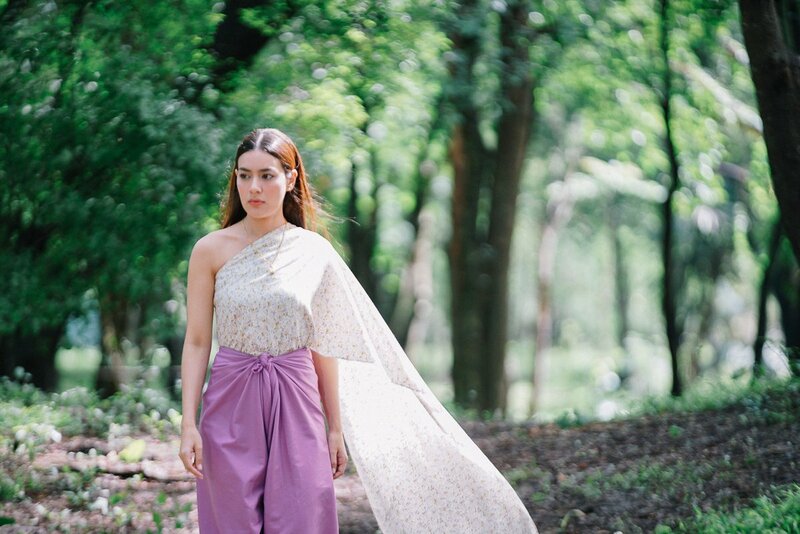 If this lakorn gets good ratings, she will get more recognition like Prang did in BPs and more people will hopefully tune into her new lakorn with Pon! Tresor_moi and est.jpn like this. Hey maybe Punjan is Ch3’s good luck charm lol He was in BPS and that was a smash hit and this one is doing great in ratings too! orchidtea, DaoRisa, Ele and 1 other person like this. OMG yea it does nod. orchidtea, DaoRisa, x0unerthanlater and 4 others like this. DaoRisa, MKfan132 and Ele like this. Is it just me or does Whan look a little like Mew N.? She's very beautiful too. Tresor_moi, DaoRisa, x0unerthanlater and 3 others like this. est.jpn, MKfan132 and Ele like this. really love this picture, it reminds me and my best friends in primary school, we usually sneaked in to the pond to pick the lotus flowers and lotus fruit. NongS and "peace" like this. 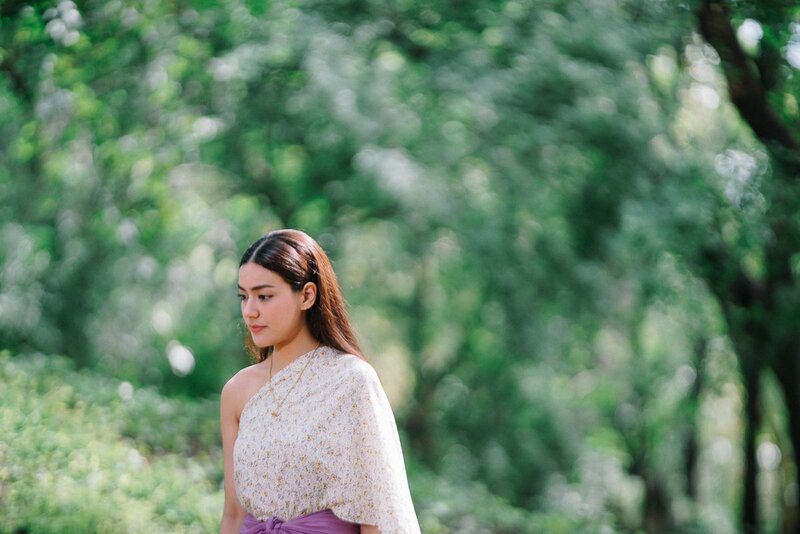 I’m looking forward to how Chaba and Thong are going to express their feelings for each other cause those two are so smart mouth with each other. I’m totally enjoying their bickering back and forth. est.jpn, MKfan132 and Ame like this.